Extensions: 6 – 5 years options. 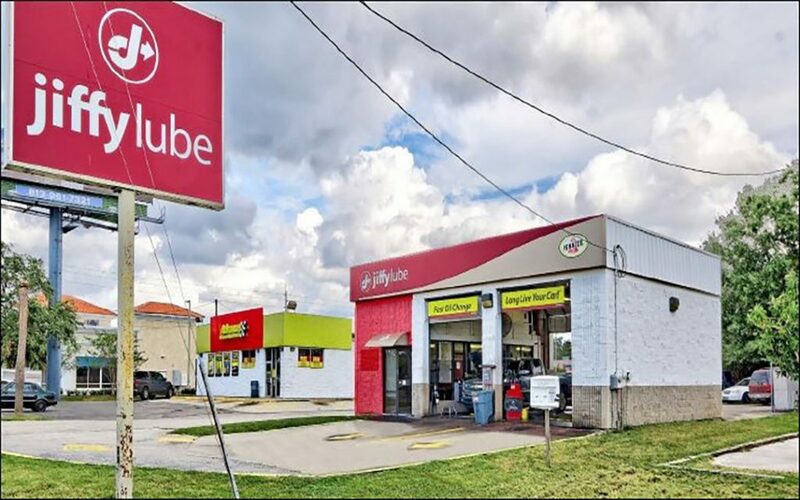 Extra: Jiffy Lube is a strong and well recognized National Automotive Services Industry Brand with More than 2000 locations nationwide. Location: Located on N.Dale Mabry Hwy a major north and south artery of Tampa, Florida which has an average daily traffic count of 68,500.